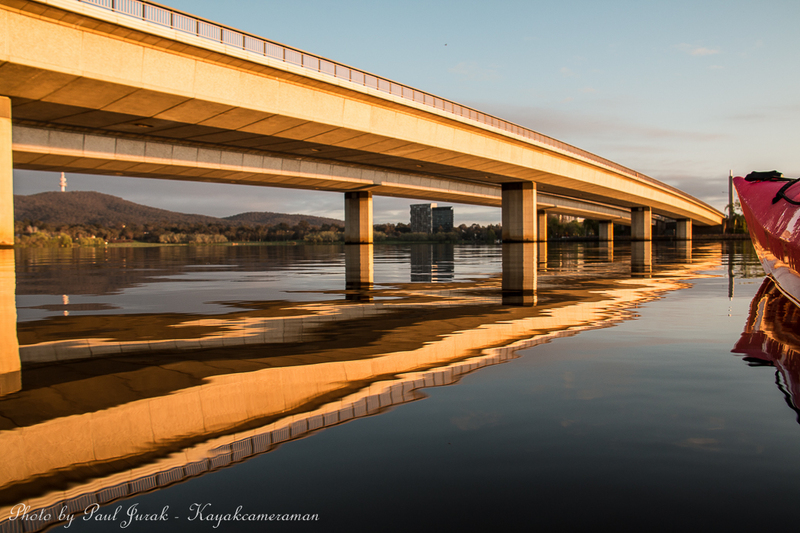 11 Sept 2015: A quiet morning paddle was broken up by the sounds of enthusiastic scullers who were preparing to participate in the Colin Panton Memorial Rowing Marathon held on Lake Burley Griffin. This is an annual long distance race which has been running since 1965 in memory of Colin Leslie Panton and his son who tragically drowned during a training session on LBG. 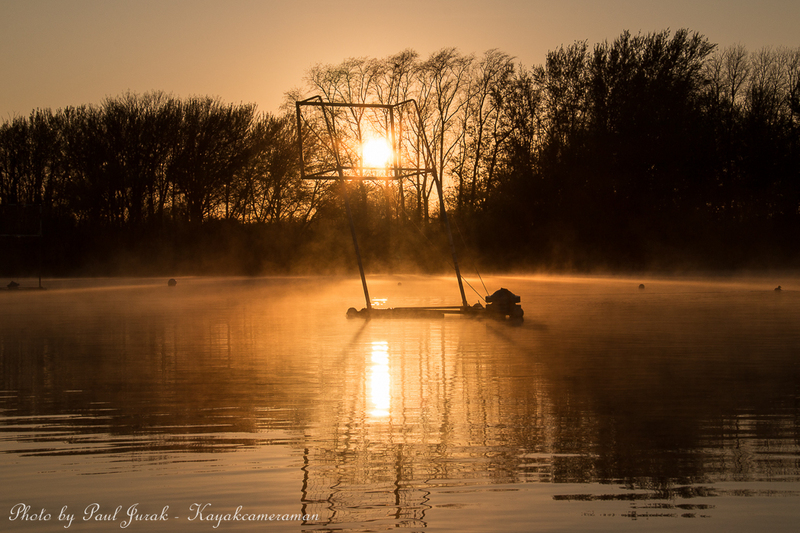 1 Oct 2015: Every now and again you experience something special and this was one of those times! 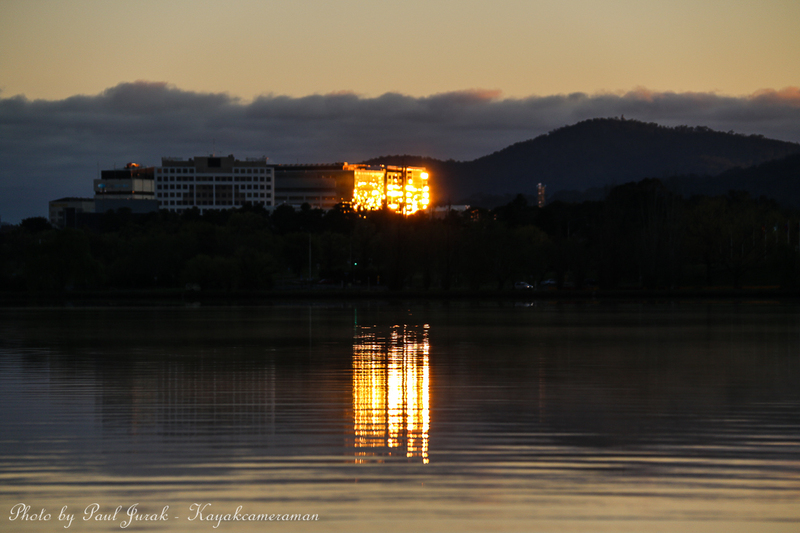 30 Sept 2015: The sunrise definitely kicked a few goals this morning in Canberra. 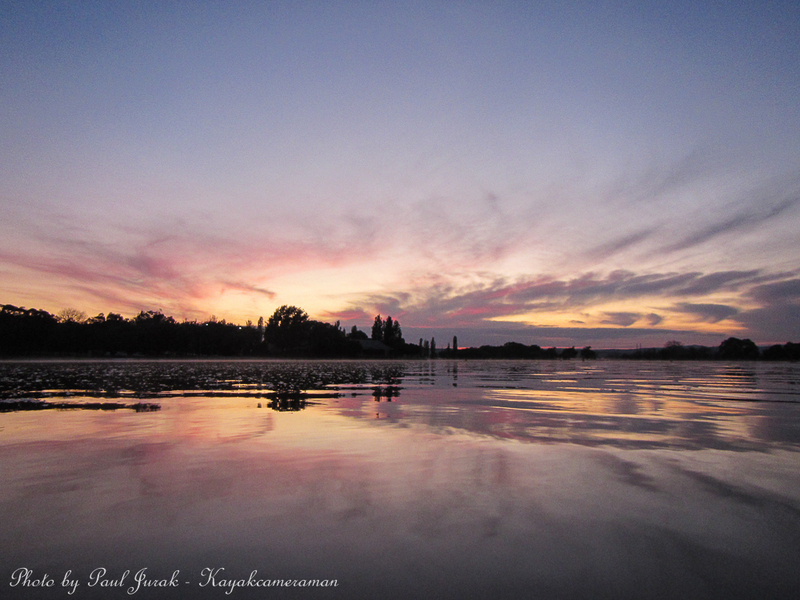 It was a gorgeous kick start to what is shaping up to be an awesome spring day. Enjoy! 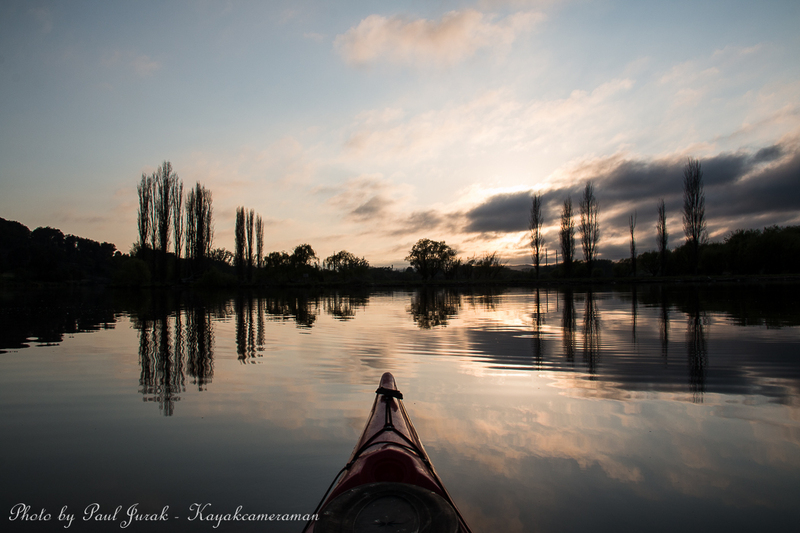 27 Sept 2015: Nothing beats gliding on super glassy water. 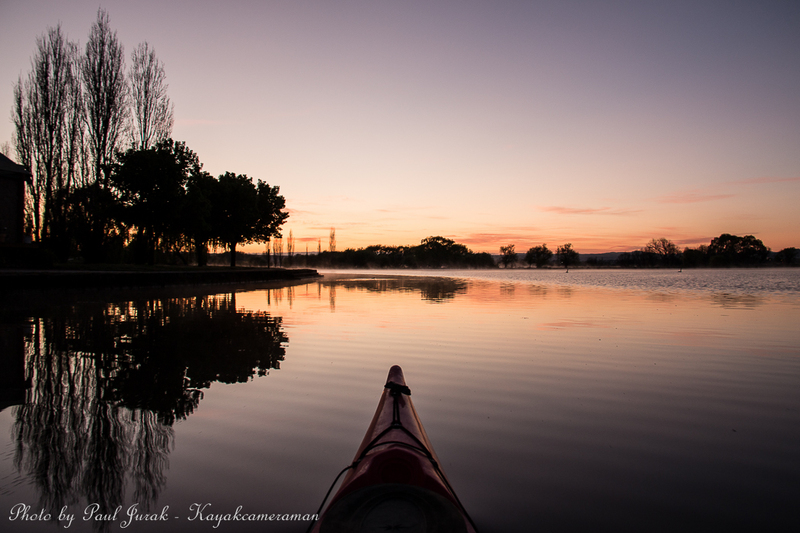 After a few windy spring days the weather was just perfect for a paddle on LGB, Canberra. 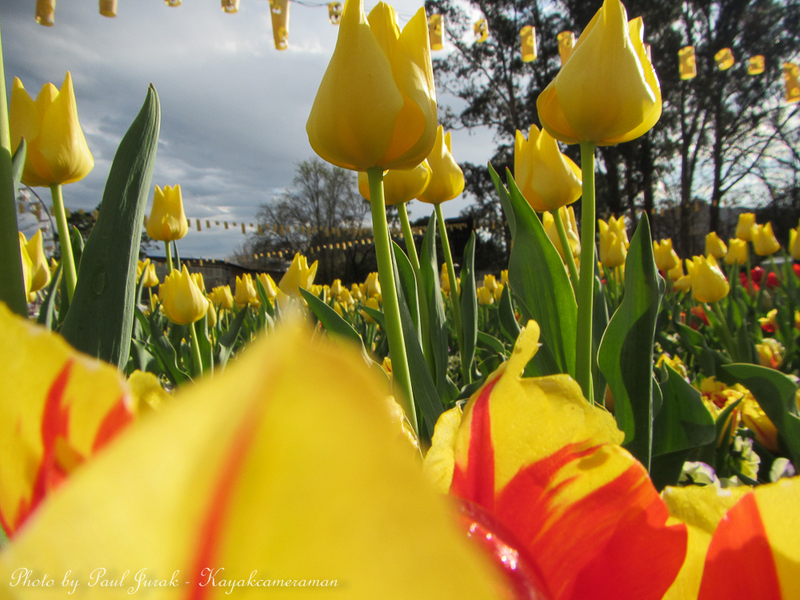 15 Sept 2015: Floriade has opened in spectacular style with record crowds enjoying the abundance of beauty on offer. Today I was privileged to be invited by Visit Canberra to experience an early morning viewing of the gardens, sculptures and installations which portray this years ‘reflection’ theme. 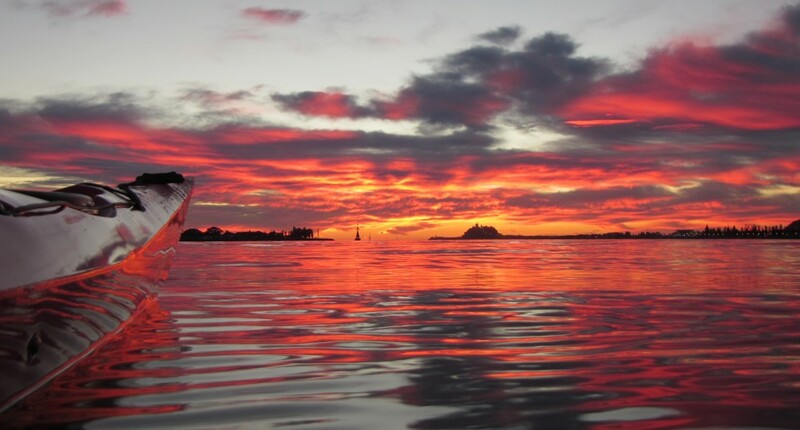 Do yourself a favour and take the time out to have a stroll through this stunning display!